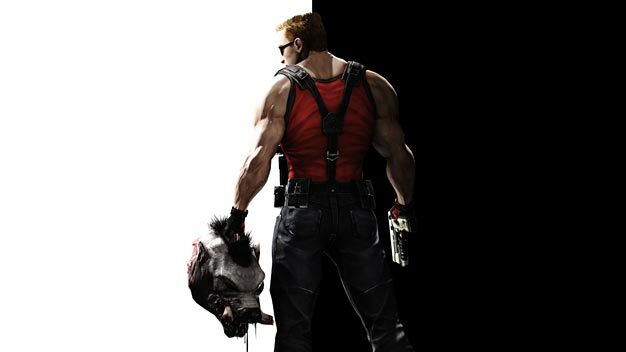 Amazon and GameStop say Gearbox Software’s Duke Nukem Forever, the long-awaited title, is coming on February 1, 2011. That’s a Tuesday, the day games not made by Nintendo typically hit shelves in North America. However, it also sounds very much like a placeholder date. Officially, the game is due out in “early 2011,” which fits the Feb. 1 mold. Hell, I’ve waited so long for this game I really couldn’t care less if it’s out in January, February, or March. I just want it!